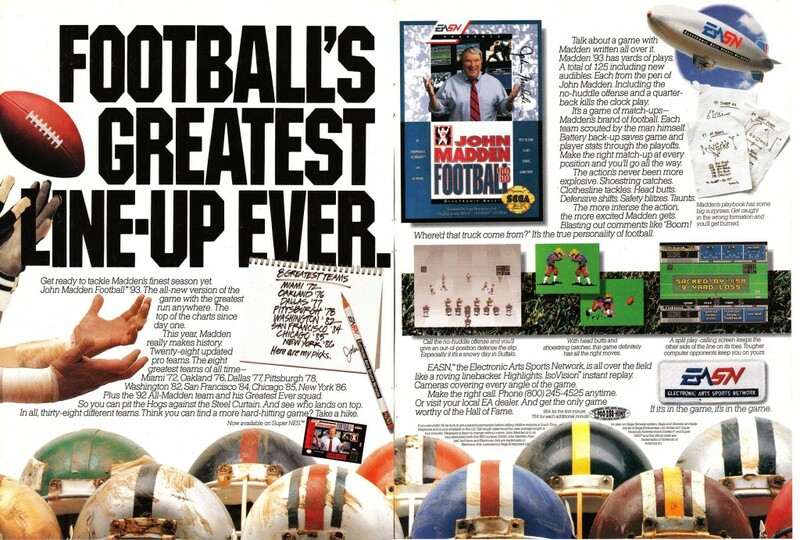 It’s unbelievable when you think about what big business Madden NFL is for EA now, but once upon a time, the series didn’t actually carry the official licenses of the NFL or NFLPA – it had to make it on quality gameplay alone. John Madden NFL ’93 was the last 16-bit version to be released before EA managed to get an NFL license. A special Championship Edition of the game was released exclusively for rental in the United States and as such, a complete copy is among the rarer games on the system.